There are 43 product(s) on this page. 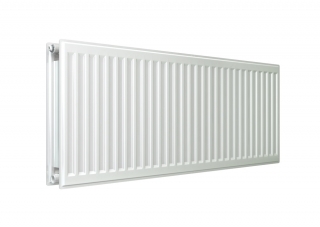 The P-Plus Stelrad Elite is a double panel single convector radiator from the PlumbNation standard radiator collection. 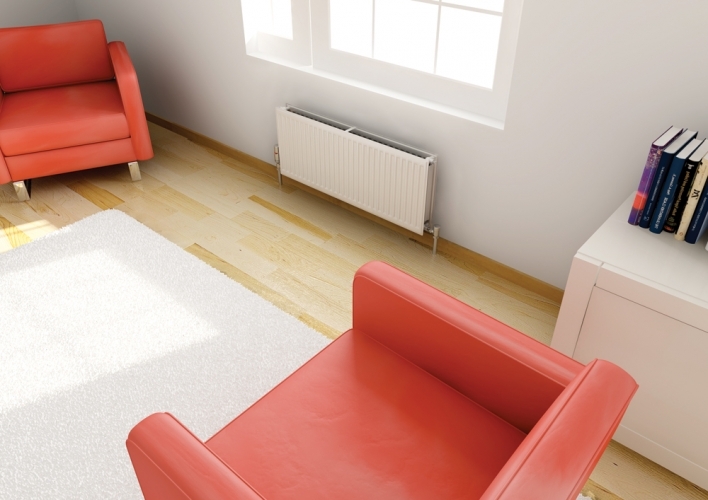 The Stelrad Elite collection, through stringent testing and research, now offers exceptional heating outputs and performance guaranteed to perform at a maximum working pressure of 8 Bar (116psi). Stelrad is one of the UK's leading manufacturers of central heating radiators they produce over 2.5 million radiators a year for both domestic and commercial use. Every radiator is kite-marked to quality standards under BS EN 442 for output and specification. 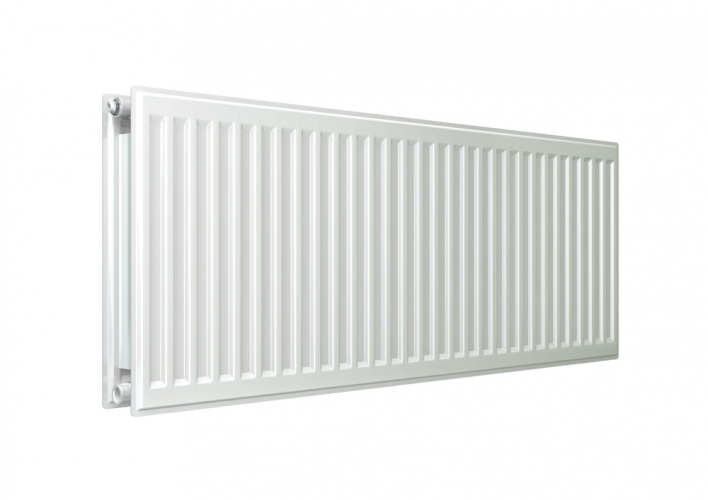 As a measure of all round dependability, quality and performance, the Stelrad Elite has a 10 Year Manufacturer’s Warranty (please contact Stelrad for further information).